I’ll be honest. I had no idea how to use Snapchat until a month ago. Yes, I live and breathe digital marketing on a daily basis, but I had no idea how or why I would want to use it. Snapchat is a mobile app that allows users to send doodled upon photos to contacts; the receiver has a limited amount of time (usually 10 seconds) to view the photo before it disappears. It is part of an emerging genre of apps, referred to as ephemeral messaging, that delivers time-limited private photo messages that allow the recipient to view for a matter of seconds before the images self-destructs. Reminds me of one of my favorite childhood TV show reruns. Snapchat has an estimated 26 million users. This accounts for approximately 9% of all smartphone owners in the U.S. – and this number is increasing rapidly. This past fall Facebook tried unsuccessfully to purchase Snapchat for $3 billion. If you find yourself scratching your head, you are probably a GenXer or Boomer. Because of those 26 million users, only 5% are over 29. Snapchat is a millennial phenomenon. Millennials, our country’s first generation to grow up completely online, are high-volume content creators and curators. They are highly social – and much of their socializing happens online, usually right on their smartphone that the fall asleep and wake to. With 350 million snaps a day, Snapchat rivals Facebook for top position in daily photo shares. The difference is—these photos (referred to as snaps) disappear and do not come back to bite the sender in the @ss during that hard won job interview. Snapchat allows users to share things that they would not otherwise want to live on into perpetuity which is exactly why throngs of parents were in an uproar about its adoption with their far from legally consenting children. 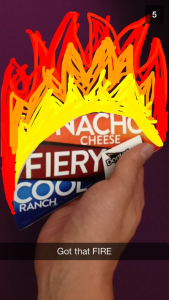 Until last month, I understood Snapchat to be a medium for sexting and doodled-up Perez Hilton-esge photos. 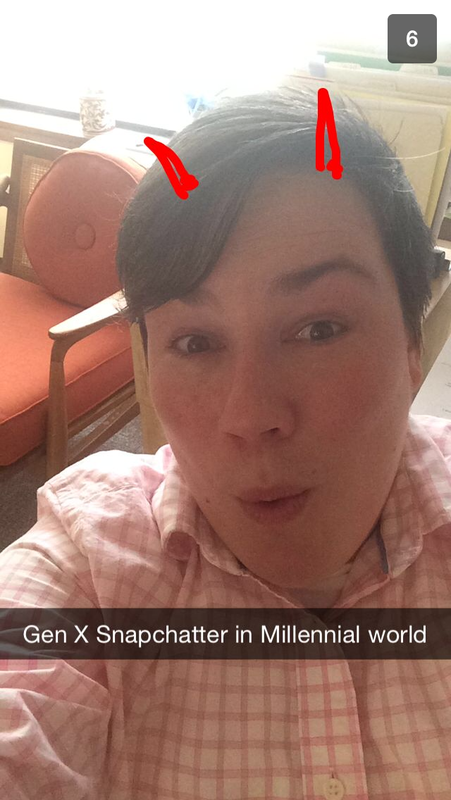 Now, thanks to the kindness (and patience) of a millennial co-worker, I am happy to report that I now Snapchat. I’m mostly connected with my Millennial pals but was pleasantly surprised to find some of my generation’s cohort already on Snapchat and snapping away. So far, not a single sext and relatively few doodles that I would be embarrassed to have my mother see. In October, Snapchat announced Snapchat stories—multiple snaps stitched together that live for 24 hours before disappearing. It offers the ability to have a longer shelf life that the user can replay more than just once. In marketing parlance, it allows us to have a somewhat longer customer conversation. 16 Handles, a NY based Frozen Yogurt chain was the first brand to jump in. They tweeted their followers to follow them in return for coupons. Cleverly, they distribute their coupons via snap. Taco Bell soon followed teasing a new burrito. Again, they used Twitter to drive their followers to a special announcement on Snapchat. 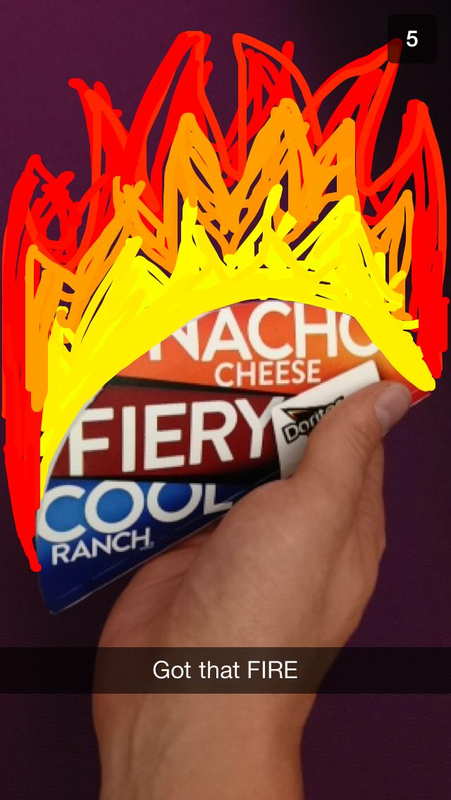 Users went wild and shared their own snaps back at them. 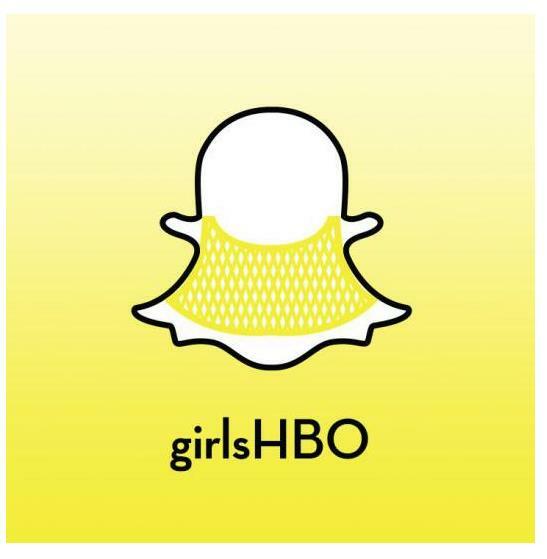 HBO’s Girls a series celebrating the lives of Millennials snapchatted their way down the red carpet for there season 3 premiere. Sales, coupons, exclusive and limited offers—here’s your chance for a unique way to offer a very limited time offer. There is no real opportunity to go viral—yet. Since the content evaporates, there is little trace of your collateral unless it is screen captured. One of shared tenets of Snapchat is that it is frowned upon to do a screenshot — the sender will receive a notice that you have done this. That’s not to say you can’t, but it is likely you will receive far fewer snaps. So, is it time for your business to jump in? Is this the right social strategy for your product or service? 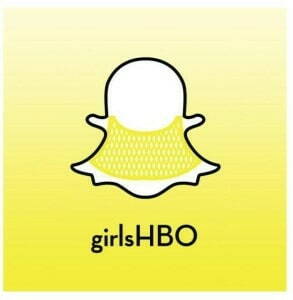 Getting started is a (ahem) snap.